Texas Southern grabs Arizona assistant as it looks to change football fortunes. 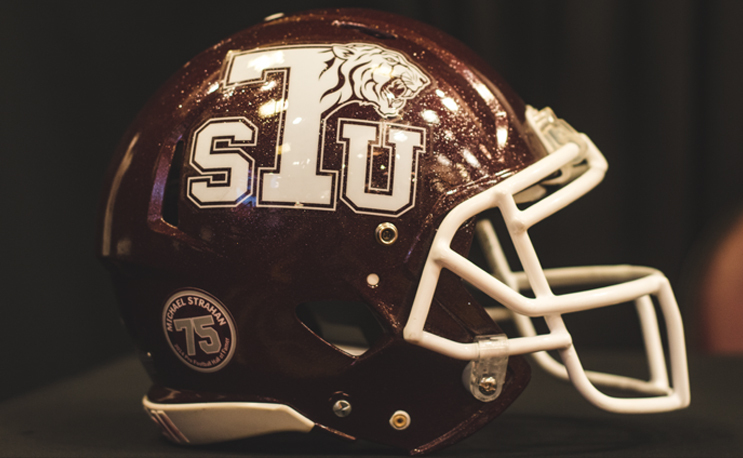 Texas Southern’s head football coaching vacancy doesn’t look like it will last long. Arizona running backs coach Clarence McKinney has reportedly accepted the head coaching job at TxSU according to multiple media outlets. McKinney will replace Michael Haywood as the head of the program. TxSU announced on Monday that it would be replacing the coach, who won just eight games in three years. Houston, where Texas Southern is located, is a familiar place for McKinney. He started his career as a high school coach there before joining Kevin Sumlin’s staff at the University of Houston. He eventually followed him to Texas A&M and then to UA when Sumlin accepted that job last year. He was considered Sumlin’s top Texas recruiter and given how well he knows the area, that likely made him very attractive for the job.